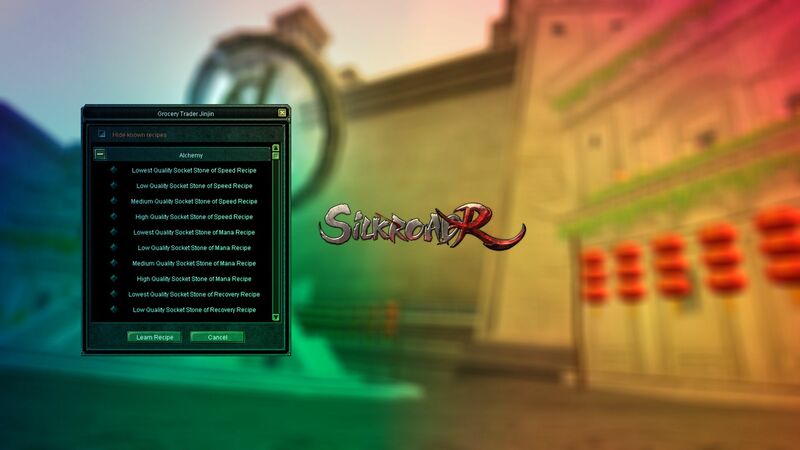 SilkroadR an original server with features that are here to only help you on your journey! 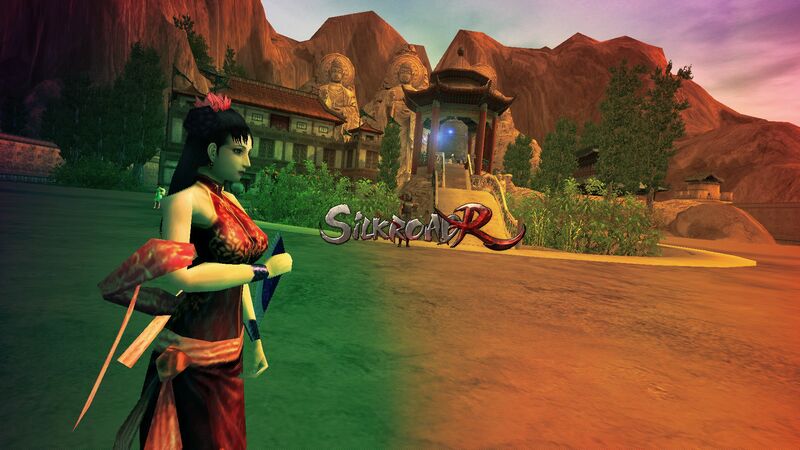 Oldschool SilkroadR server here to provide you the gameplay and content you deserve on a SilkroadR server. A compact, helpful team that knows what their doing, here to provide you the server if you're a fan of the SilkroadR features. 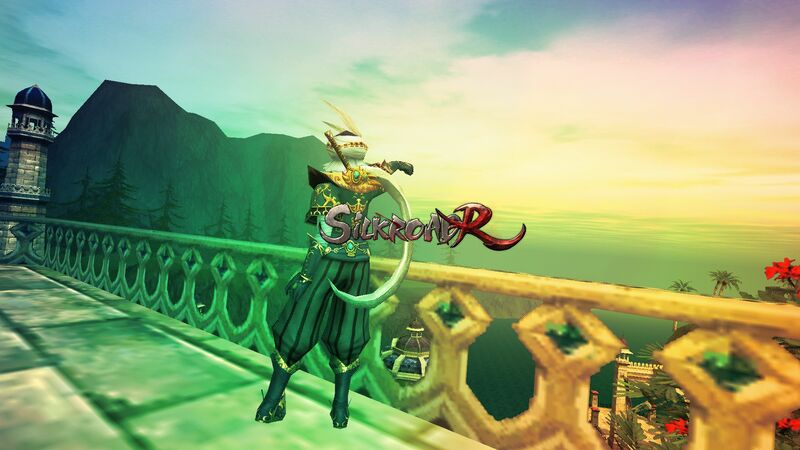 We'd be happy to see everyone join us and give us a chance, you won't regret the nostalgic feeling while playing it! 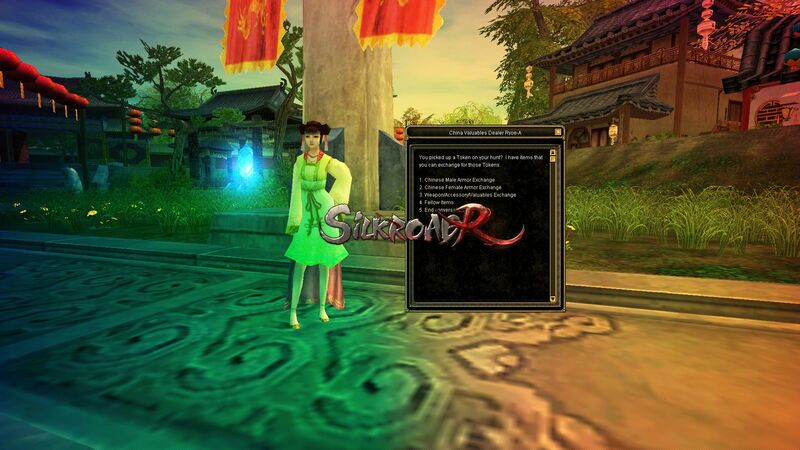 Degree 1 to 8 Items can be bought for Monk/Soldier and General's Token. Return Scrolls, Invisibility Detection Potions, Artisans Magic Stones, Job Suits, Dimension Holes & a Wolf Pet. 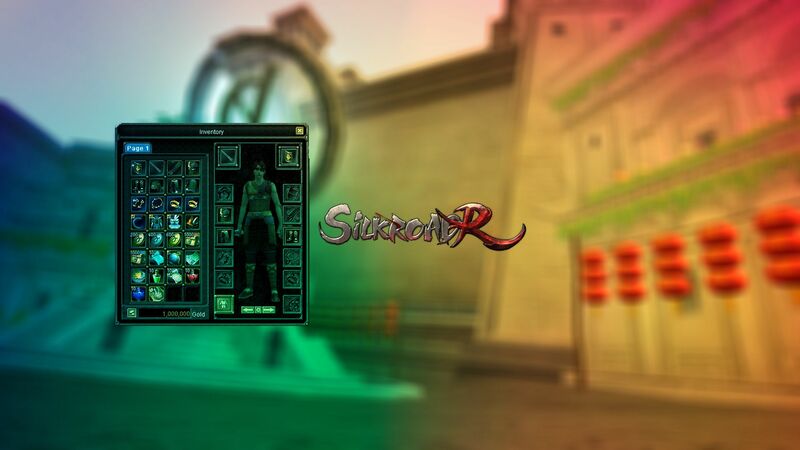 • A Full SOS set including weapons,set & accessories. like on all iSRO servers. Includes for 11Dg to 12Dg & 12Dg+. • Socket System Recipe can be found on all Grocery NPC's. They are here to help you provide and create a Socket Stones! • Arabian Dress & Inventory Expansions are limited on time. • The job system is the latest system from iSRO. The challenge between hunters and thiefs has never been higher! • Capture the Flag (CTF) has a increased experience rates on the mobs. Don't miss the registration, they are worth the exp! 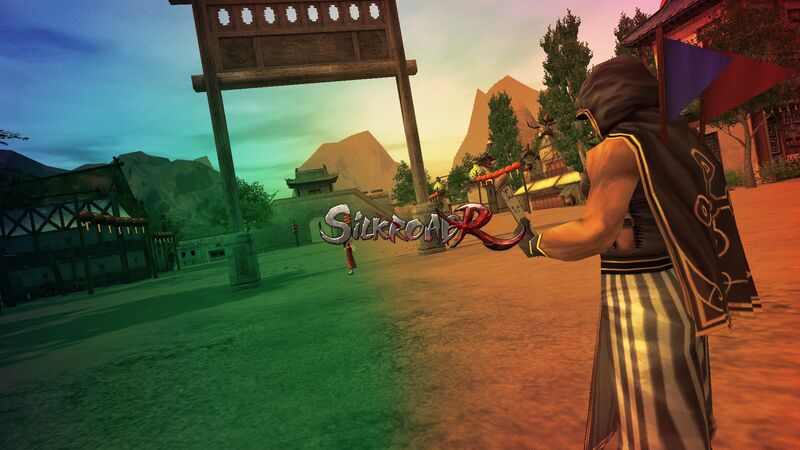 The war between guilds are available for Jangan | Bandit & Hotan. The Fortress War itself occurs on Sunday at 14:30-16:00 UTC+1. 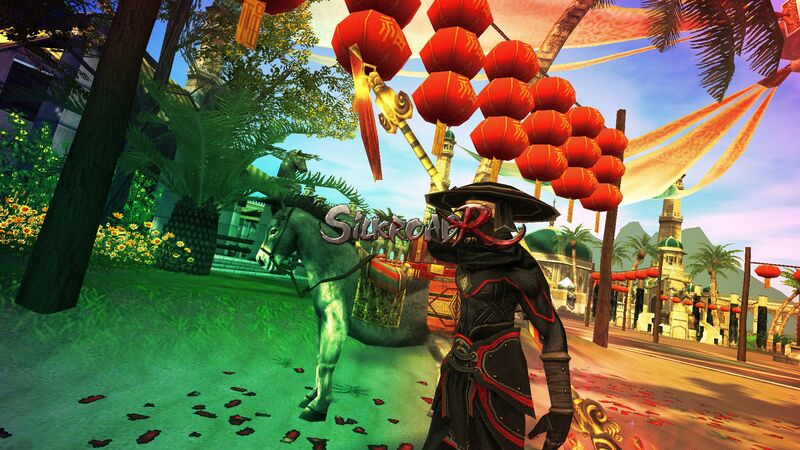 the majority of the server features are based on SilkroadR features with a small amount of changes to improve the gameplay. Thanks for checking us out and we hope we can give you a nostalgic gameplay!